My first impression is that this box is heavy, this is a good thing. 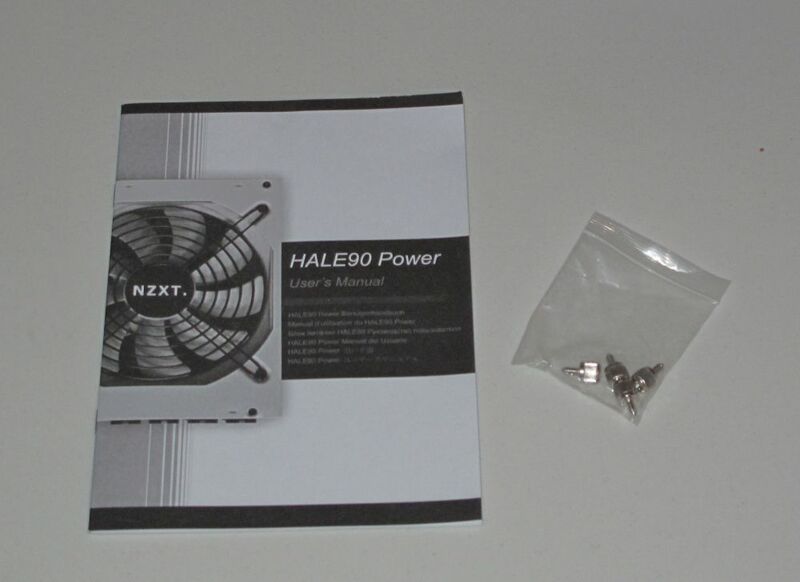 In my experience the weight of a power supply almost directly corresponds to its quality, and longevity. 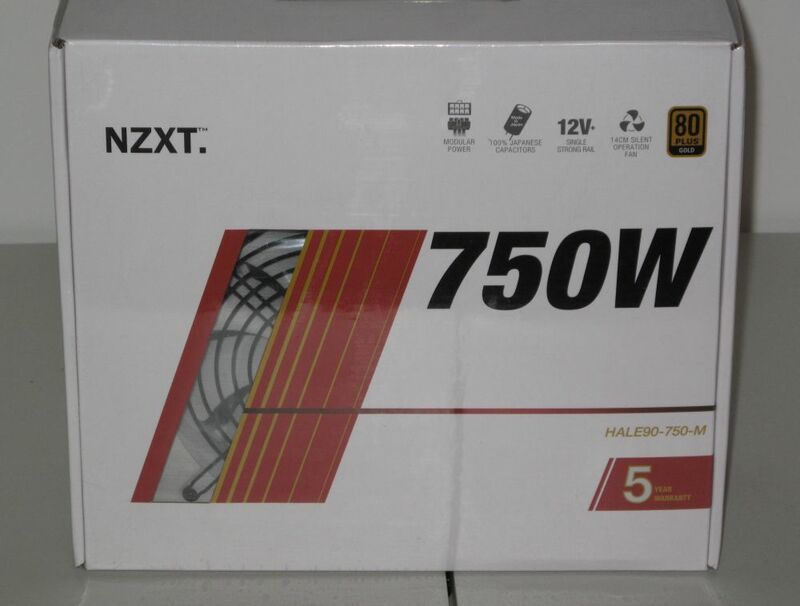 In that regards NZXT has made a bold statement by putting their warranty right on the front of the box. While this is by no means a new tactic, it goes to say something for their belief in the product. The box itself is large, but doesn’t draw attention to any one area. 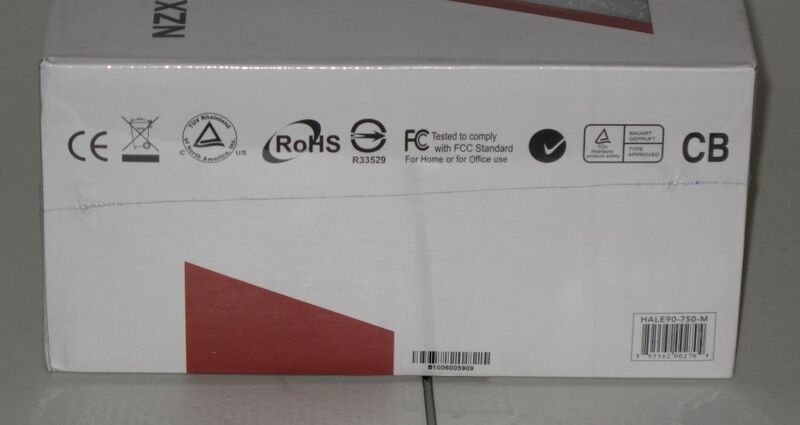 The small window on the top of the box only gives a small glimmer of the product itself. It was difficult not to rip this open as soon as it came in. Inside the package is very well secured, I foresee very few issues in shipment for this product. 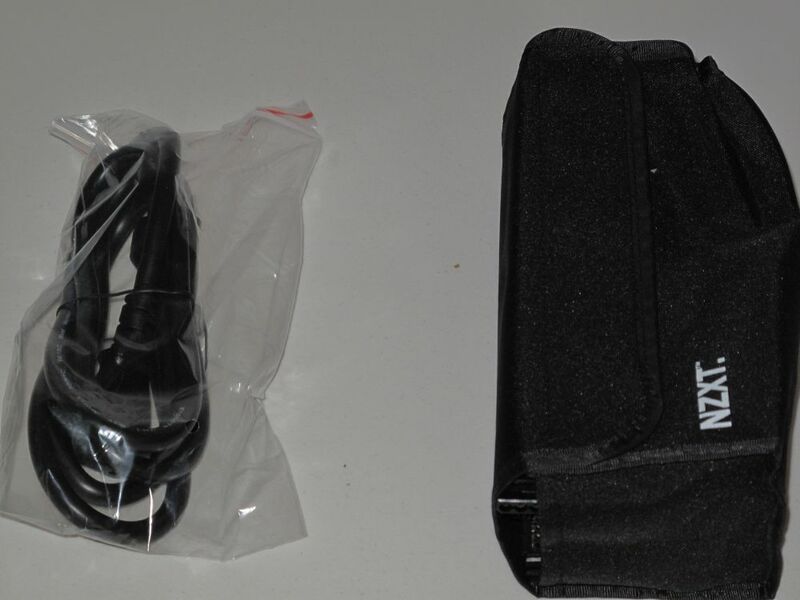 The contents are in your standard plastic bags, however the foam surrounding the psu on all sides is about half of an inch thick. 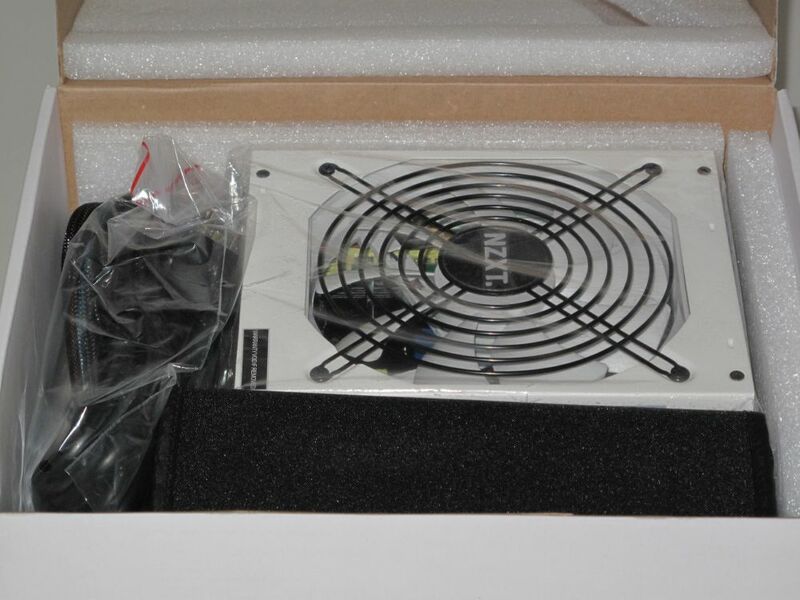 Having dealt with modular power supplies in the past there are no real surprises inside the box. 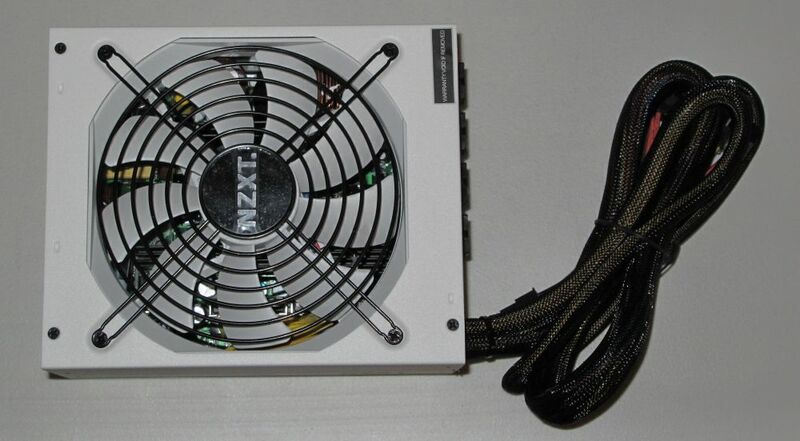 Obviously the power supply is white, this distinctive look will defiantly stand out inside any case. It almost makes me wish for the days of black-light reactive bedrooms. The bag the modular plugs are contained in is made of a thick canvas, in the past i have seen these made of nylon or even mesh. The canvas is the better of the three options, as it will hold up over time. 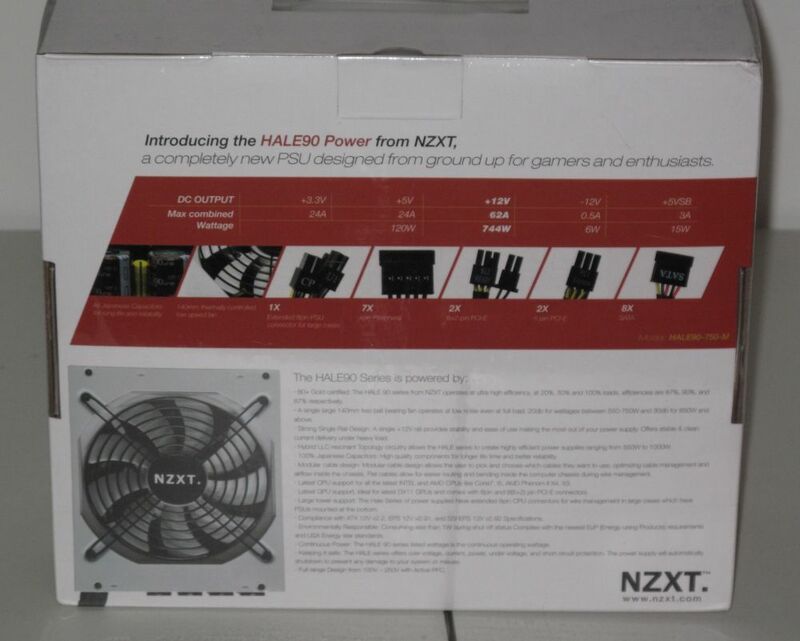 Kudos NZXT! 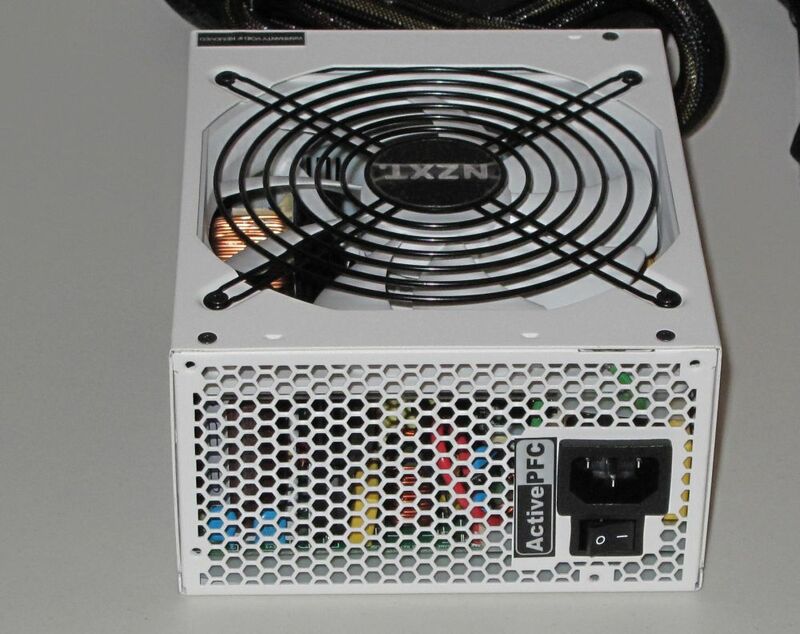 This isn’t the largest power supply I have seen but it would certainly be cramped in a small form factor system. The modular cables are pretty standard. The length is appropriate to suit most management systems I have encountered. The ATX 8 pin is segmented so they only had to include one wire. This is nice it removes one additional cable you have to find a home for. 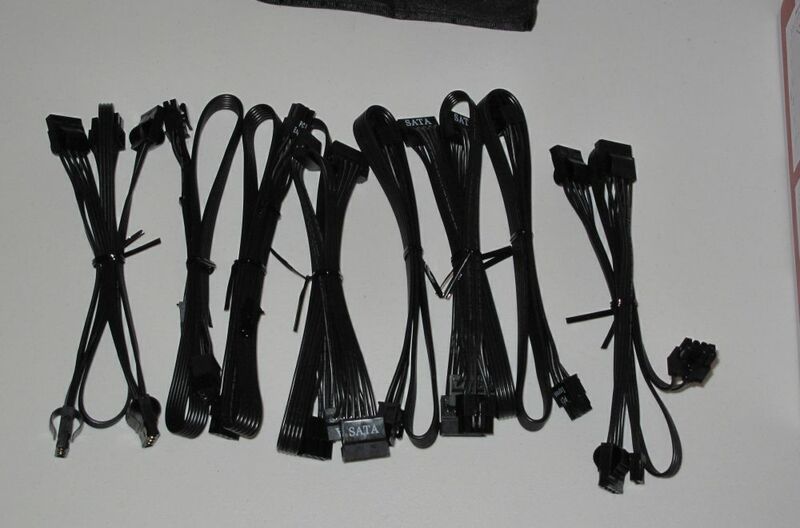 My previous power supply had dedicated wires for both 4pin and 8 pin mother boards. 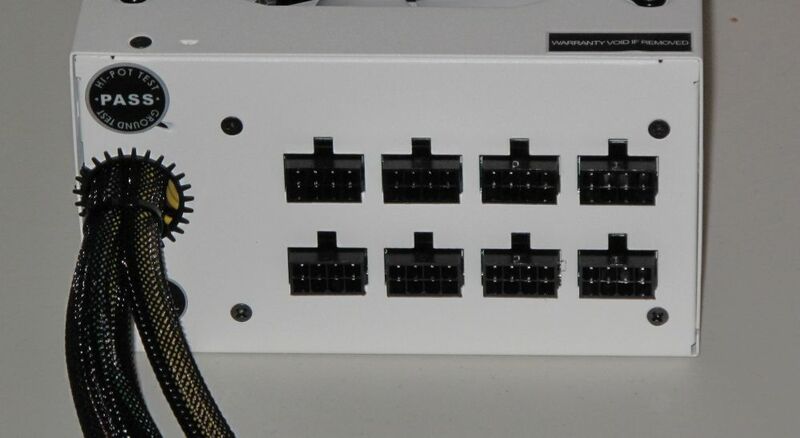 You can see the typical modular output, 8 nodes for the included wires.